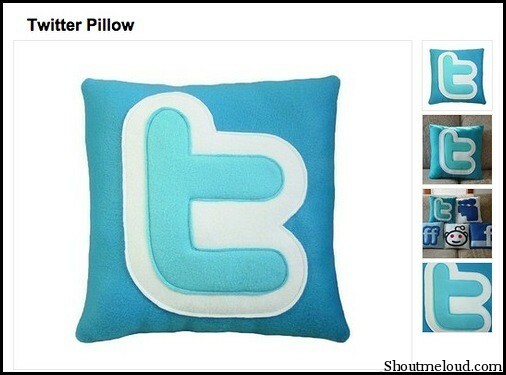 Twitter is said to be “Real Time Search Engine”, so why not to take Twitter’s advantage in blogging. We all know that there are lots of advantages of Twitter like sending messages, share links, music, pictures, etc. 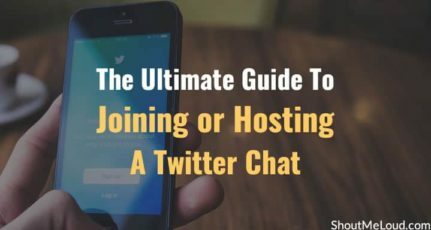 Apart from all these advantage, Twitter is mostly used by internet marketer for branding, driving traffic to their product and for bloggers to keep them updated and make their blog viral. Factors that make your blog successful are quality content, promotion, interactions with readers and SEO. 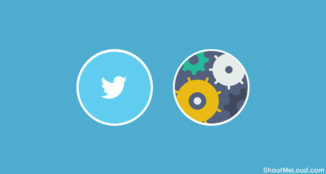 Twitter can help you to achieve all these factors and can make your blog rocking. Twitter has lots of potential; you just need to explore it. 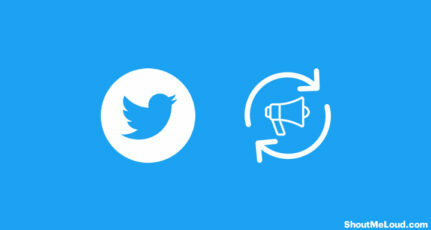 When it comes to promoting our blog, we start with Twitter. 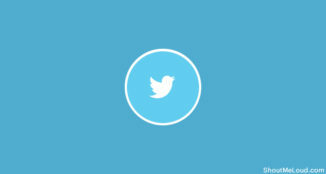 No doubt Twitter is an excellent marketing tool for your blog. 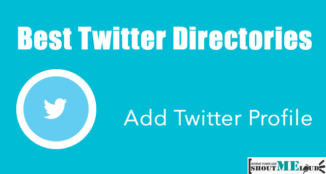 You can easily drive direct traffic from Twitter. 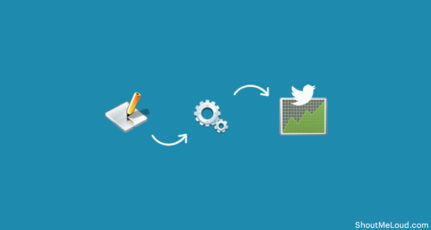 Try to increase followers of the same niche, exchange links, build community and use list. Once you start interacting with your followers, you will find easy to promote your blog. Once you start exchanging article links, you will get lots of article ideas. Be innovative with your idea. You can research on any topics with the help of Twitter. Keep yourself update with the latest news and share them on your blog. Visitors easily get attracted to the blogs where they get current news and quality articles. When readers visit your blog, they don’t know you personally. Twitter is the best way to introduce yourself with your readers and make them revisit your blog. Share your blogging experience with your readers, help them, and provide useful tips. Once they know about you, they will be regular readers to your blog. There are many tools like Google alert, which keeps you updated about all things wrote about you. But I guess Twitter is most powerful and easy tool to get true feedbacks about you and your blog. Keep track of all comments you get on Twitter. If you get negative comments about your blog, you can improve on it. Never get rude if you get bad comments, take it positively and reply politely. When you use Twitter for your blogging purpose, make sure that your tweets don’t result in spamming. This might irritate your followers and you’re all strategies for using Twitter as a blogging tool will fail. 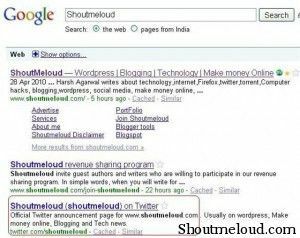 Do share with us, how you use Twitter to make your blog successful? Google alerts and Twitter is a deadly combination for a blogger like you and me. Great post..
Glad you like the tips DEV . Great article. We practice most of these tactics and have found the results to be wonderful. I have been using twitter regularly when posting new blogs its the most effective tool I use. It also enables me to see when people who I follow release their blogs so I can read and comment. Yeah Wendy that’s the best way to use Twitter…Keep going. I plan to start a twitter account in order generate interest amongst people towards the Petroleum industry and also provide relevent updates about the petroleum industry of India. Thanks for a great article! It’s a little intimidating when you first start out with Twitter, but you’re absolutely right… our followers actually help us determine great ideas for our next posts. very nice article.. i am new in blogging and i don’t have Twitter account, but now i am going to use it. thanks for a great information.